- Performance Optimized and Stabilized - Various bug fixes and improvements Thanks for your interest and feedback. ◆ Popular game that achieved 10 million downloads worldwide!​An intense hunting game of starving tribal people!Hunt the primeval gigantic animals!Long time ago, a bushman tribe lived in an outback town. People were starving to death because of continuous droughtsThe leader of the tribe... xem thêm ◆ Popular game that achieved 10 million downloads worldwide! 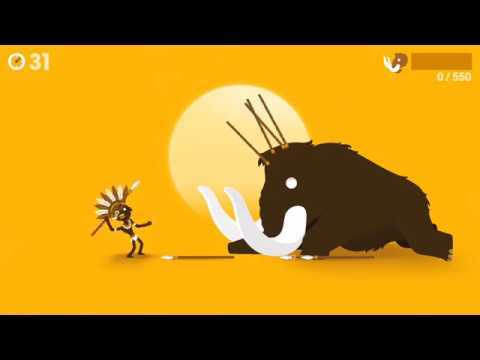 Big Hunter is a dynamic physics game that hunts gigantic primeval animals with spear, axe and boomerang. Become the world&apos;s best hunter with a variety of weapons! The service is available without having to accept the optional permissions.